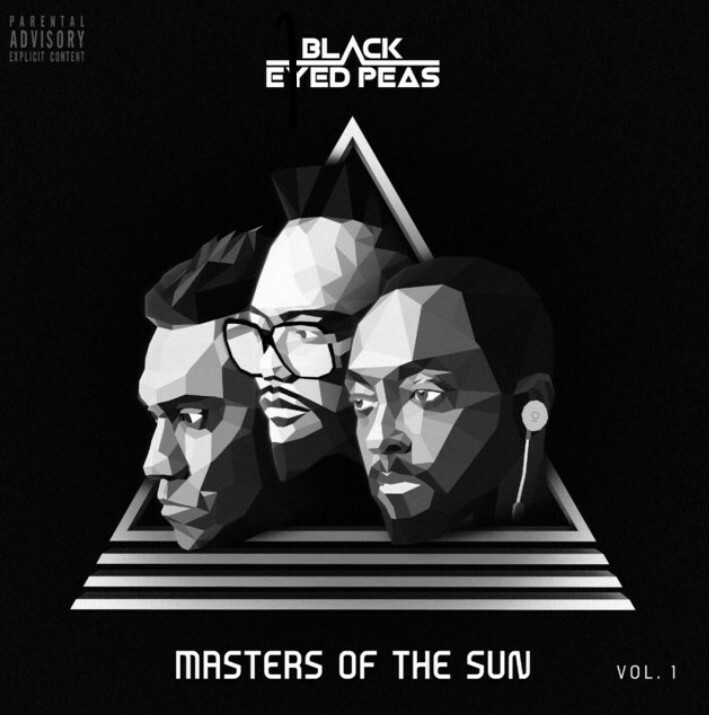 The Black Eyed Peas have returned after an 8-year hiatus with their new album Masters of the Sun Vol. 1. A major change seen on this album is that the female lead Fergie is missing. It was confirmed by Will.I.Am that Fergie would not be a part of the upcoming album due to her working on her solo projects. In his interview with The Daily Star, he brushed aside the fact that she was not going to be a part of the album, stating “you know we are actually capable of doing it without Fergie.” They actually have a track record of this, as they released two albums without Fergie titled Behind the Front (1998) and Bridging the Gap (2000). In the same article, he went on to explain that the group has always had many “featured females” on all of their projects and that Fergie would not be replaced. Fergie helped to shape their sound, but she is nowhere to be found on this LP. Regardless of who’s in the group or not, they released their album with 12 hip-hop and politically conscious tracks. The album also has features from big names in the hip-hop world like Nas on “Back 2 Hip-Hop”, Slick Rick on “Constant”, and Phife Dawg on “All Around the World”. They released the singles, “Ring the Alarm”, “Constant”, and “Big Love”, with music videos as promotion for the album throughout 2018. The singles and videos have politically charged themes coinciding with issues going on in the U.S. like gun control, anti-separation, and other issues. They just went on tour this past October and November in Europe, and in 2019 they will continue their tour throughout Asia. Even though the album is missing their usual club bangers, it’s actually good to just vibe and absorb the lyrics. Many of the songs advocate listeners to become involved in the future of the country like songs “Yes or No”, and “Ring the Alarm”, by expressing their frustration with the government. The tracks “4Ever”, “Constant”, “All Around the World”, and “Vibrations” all have throwback hip-hop vibes that can be heard in their instrumentals. Also “Constant” has a funky beat change that is reminiscent of their 2010 hits “Just Can’t Get Enough” and “Imma Be”. Also, I believe that the last song “Big Love”, shows that the Peas are saying that we need the love they were looking for from their song “Where is the Love?”, because it sure still is lost. This album grabbed my attention from the first track due to their different sound. I never knew the Black Eyed Peas had albums in the past without Fergie, so this was a nice surprise. Usually groups lose their appeal when changing things up, but they kept their style and added new changes tastefully. The Peas know how to be themselves and like they said keep up with the “New Wave” of times and music. Even though I was bummed I was not getting more songs to dance to, the album was still pretty good. Masters of the Sun Vol. 1 shows the Peas are still versatile and can keep up with the changing times. Nothing is wrong with taking a break from the catchy bangers every now and again and listen to music with substance, which is exactly what you’ll get from this album.